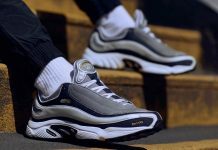 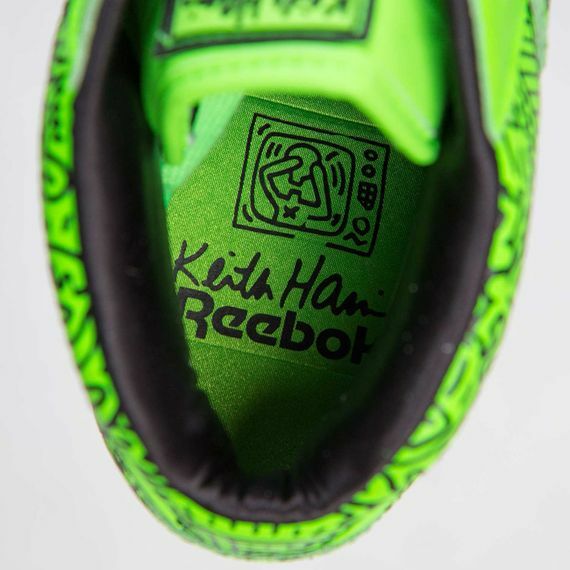 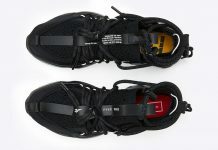 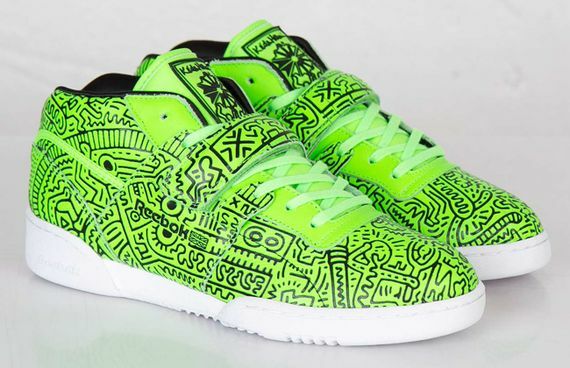 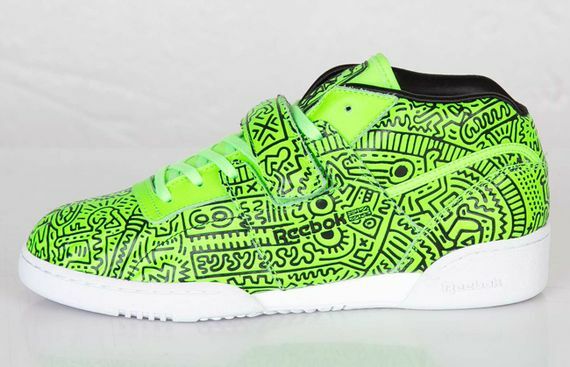 Reebok has once again tapped the iconic imagery of Keith Haring’s legendary work, this time draping the graphics upon their Workout Mid Strap silhouette. 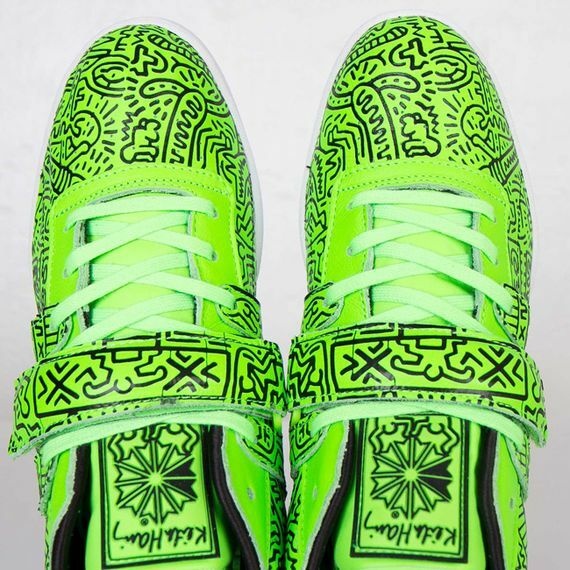 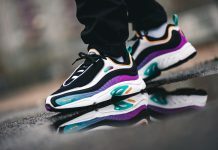 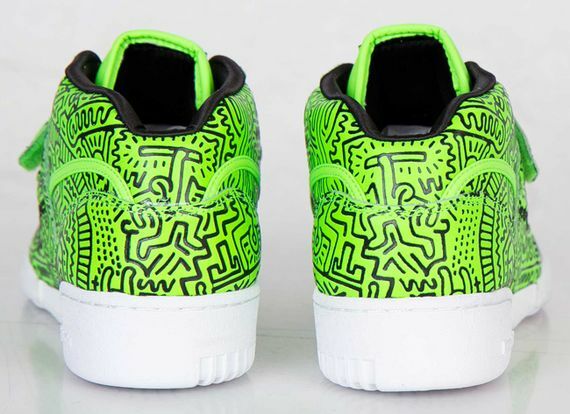 The neon green colorway gets black accents and is perched atop a clean white sole. 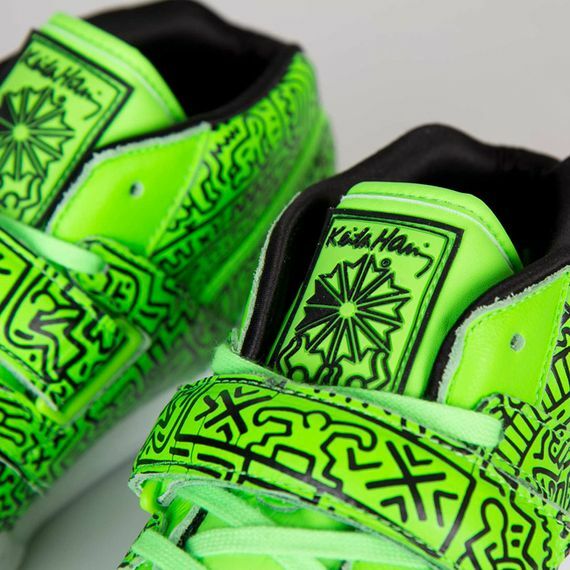 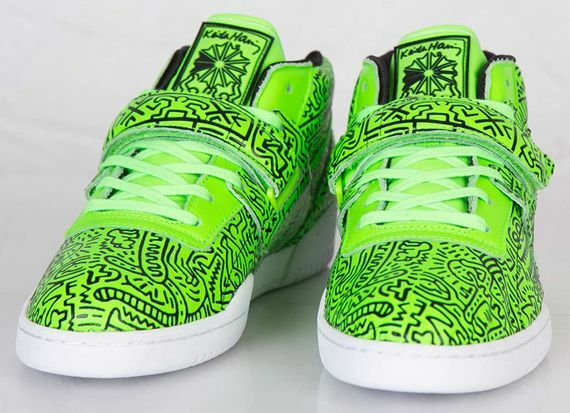 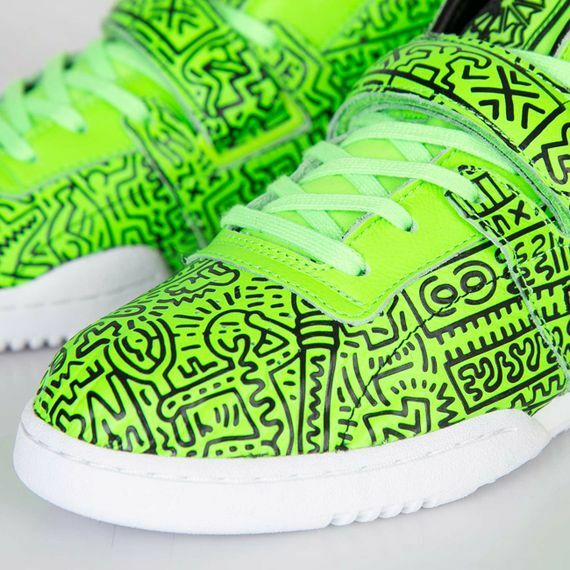 You can cop this latest ode to Mr. Haring’s legacy now.